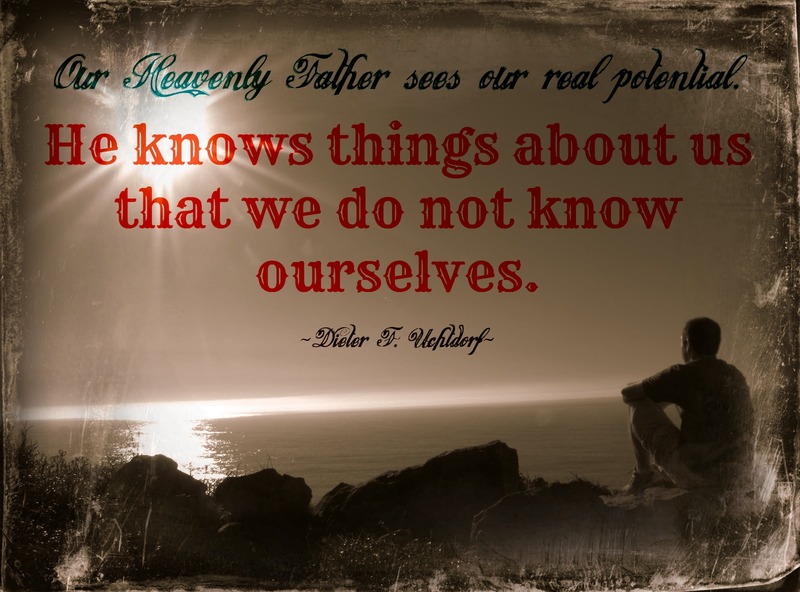 Sometimes you find things in the gospel that you have just taken for granted, but have never researched for yourself. It is just what you were taught, so you assume it to be true. For some, this is the case with the idea of the resurrection of Christ. I had been taught that Jesus resurrected Himself. It never occurred to me to go and find the references for that event on my own. What I discovered when I did go hunting was a tangle of beliefs that are scattered all over the spectrum. Christians have such varying beliefs that I was astonished by the diversity of belief I found. I learned that much of their belief is based on their definition of God and their interpretation of the Bible. Even among Protestants belief in Christ and what He did varies widely. I have included here quotes from a couple of Christian sources. One states there is no way Christ could have resurrected Himself, and the other claims uncategorically that Jesus raised himself from the dead. I have also included a list of resurrection verses from the scriptures and several references from Church leaders who have differing methods of discussing the subject. The Good News – A Magazine of Understanding is published by the United Church of God. The first paragraph is only one of several reference paragraphs where they list verses that claim that someone other than Jesus resurrected him. The second paragraph explains the verses in John that “implies” that Jesus would bring himself back to life. Yet Jesus did say, “Destroy this temple [referring to His body being slain], and in three days I will raise it up [implying His resurrection]” (John:2:19; see verse 21). Jesus did not mean by this that He would come back to life on His own, contradicting the other verses in this regard. Rather, He was referring to the fact that once God the Father made Him alive again in His tomb, He would stand up from where He lay dead—raising Himself from His lying position to then ascend from the grave. The following two paragraphs come from an article from Come Reason Ministries. This is an apologetics article. They clearly believe that Jesus raised himself from the dead. They also include the belief that the other members of the Trinity (Godhead) had a hand it the process. It is clear that Jesus claimed to have the power to resurrect Himself. The Bible also claims that God the Father raised Jesus from the dead, (see Acts 5:30, Galatians 1:1 among others) and that God’s Holy Spirit raised Jesus from the dead (Romans 8:11, 1 Peter, 3:18). So we have all three persons of the Trinity involved in Jesus’ resurrection. Given the crucial aspect of the Resurrection to God’s plan, that is no surprise. Before I list comments on Christ’s resurrection from modern apostles and get into a commentary about the issue, I think it would be good to read a few verses that talk about Christ’s resurrection. Notice that some have already been referenced, and there seem to be some contradictions as to who should get credit for the resurrection of Christ. Here we are told that Jesus used the power of the Spirit to resurrect Himself. In the verse below we are told that it was Jesus who broke the bands of death. The verse in 2 Timothy is a little vague as to who actually did the resurrecting. All it says is that Christ “brought life.” This doesn’t help us solve anything. In the next verse from the book of Romans, all we know is that “the glory of the Father” raised Christ. It doesn’t say who actually performed the resurrection. From our understanding of priesthood keys through modern revelation, we know that he who has the keys controls all the rights of administration to the ordinances and powers of that thing. If Christ has the keys of death and hell then he has control over life and is the ultimate judge, because only the one who holds those keys can consign someone to hell. This verse is a pretty reasonable indication that Jesus could have resurrected himself. This verse makes it sound like Christ was in control of both his death and his own resurrection. When we speak of Jesus being resurrected, we mean that his premortal spirit, which animated his mortal body from his birth in the manger until he died on the cross, reentered that body; and the two, his spirit body and his physical body, inseparably welded together, arose from the tomb an immortal soul. 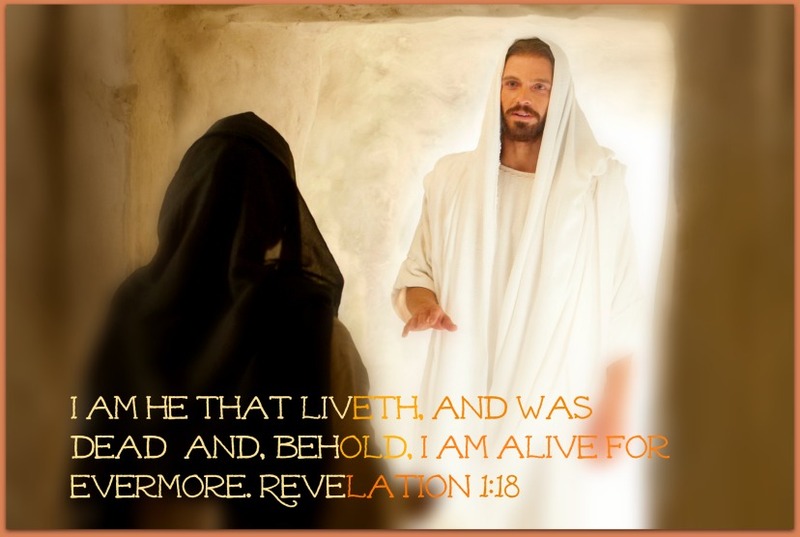 Our belief is, and we so testify, that Jesus not only conquered death for himself and brought forth his own glorious resurrected body, but that in so doing he also brought about a universal resurrection. This was the end and purpose of the mission for which he was set apart and ordained in the great council in heaven, when he was chosen to be our Savior and Redeemer (Mormon Doctrine by Bruce R. McConkie, p 639). Christ was the firstfruits of the resurrection (1 Cor. 15:23), and because of his resurrection, “by the power of God,” all men shall come forth from the grave (Mormon 9:13). Doctrines of Salvation, Vol 1, p 31 by Joseph Fielding Smith states very clearly that Jesus resurrected Himself. Actually, it doesn’t, but it does say that He had the power to do it by Himself. What it does appear to state is that Jesus was commanded of his Father to resurrect Himself. This ability to raise Himself from the dead is the ultimate proof that Jesus was divine. Christ Had Power over Death. This being true, what then did Paul mean by saying to Timothy, according to the King James Bible, that the Son of God “only hath immortality”? Simply this: That of all who have dwelt upon this earth, the Son of God stands out alone as the only one who possessed life in himself and power over death inherently. Christ was never subject unto death, even on the cross, but death was ever subject unto him. “As the Father hath life in himself,” the Savior said, “so hath he given to the Son to have life in himself.” Again, he said: “Therefore doth my Father love me, because I lay down my life, that I might take it again. No man taketh it from me, but I lay it down of myself. I have power to lay it down, and I have power to take it again. This commandment have I received of my Father” (John 5:26; John 10:17 – 18). In the words of Elder Neal A. Maxwell (from the same talk by Elder D. Todd Christofferson referenced below) the victory over death belongs to Christ. In the April, 2014 General Conference Elder D. Todd Christofferson gave a talk entitled, The Resurrection of Jesus Christ. He is also pretty clear that Jesus had the power within himself to raise himself from the dead. The Savior is not dependent on food or water or oxygen or any other substance or power or person for life. Both as Jehovah and Messiah, He is the great I Am, the self-existing God. He simply is and ever will be. … Consider for a moment the significance of the Resurrection in resolving once and for all the true identity of Jesus of Nazareth and the great philosophical contests and questions of life. If Jesus was in fact literally resurrected, it necessarily follows that He is a divine being. No mere mortal has the power in himself to come to life again after dying. Because He was resurrected, Jesus cannot have been only a carpenter, a teacher, a rabbi, or a prophet. Because He was resurrected, Jesus had to have been a God, even the Only Begotten Son of the Father. If you have spent any time in the scriptures you have probably read passages where Jesus speaks as though He is the Father. You have also read passages where the Holy Spirit has spoken as though He were either Christ or the Father. My point is the degree of unity in the Godhead. They speak and act for each other. I have shown you verses that claim the Spirit raised Jesus, verses that say the Father raised Jesus, and verses that say Jesus raised Himself. As part of the Godhead, does it really matter who did it? I don’t think so. Most of the modern prophets rely on the reference that Jesus had the power over life and death within Himself. Whether Jesus was raised by the Father, used the power of the Spirit to raise Himself, or had sufficient power to raise Himself without any assistance, it doesn’t change my view of the divinity of Jesus. He was dead, yet lives again. Because of Him all of us will live again. Life has meaning of an eternal nature because of His resurrection. I think that is all that truly matters. What about you? What were you taught about the resurrection of Jesus? Can you allow that though we don’t have all the answers as to exactly how the resurrection took place that what really matters is that He lives? As you think about what the risen Lord means to you, does it really matter who had a hand in it? Jesus died, yet He lives again. This is the glorious message of the gospel. This is the good news of our salvation and redemption. The Lord has never given us details about important spiritual events and processes. In this life we are required to walk by faith. How Jesus was resurrected is one of those details He hasn’t shared with us. But we live by faith that because of his resurrection we will live again as well. This means we will have the opportunity for eternal progress and growth, and eternal families. His atonement and resurrection were the most profound events in our existence. You have failed to consider all the statements from Brigham Young on the topic. He clearly taught that the Christ could not resurrect himself – no more than he could baptize himself. Jesus went to John to be baptized – even though he had the authority. So to Jesus went to someone else for the ordinance of the resurrection. Resurrection is a priesthood ordinance – and the pattern of all such ordinances is that someone who has already had that ordinance performed on them, and then has the authority and then receives authorization from someone with proper keys, will perform the ordinance on someone else. Resurrection is no exception. The reality is that the Father performed the resurrection ordinance on his Son. You have not considered the great many teachings of Brigham Young on this issue. He teaches and President Kimball confirms that the resurrection is a priesthood ordinance and is governed by all the rules pertaining to the administration of saving ordinances – including you don’t do them on yourself, it must be done with someone who has already received that ordinance, it must be authorized by one having proper keys. The only person that had already been resurrected, had the priesthood and had all the keys – was the Father. It therefore makes perfect sense that the Father performed the ordinance. 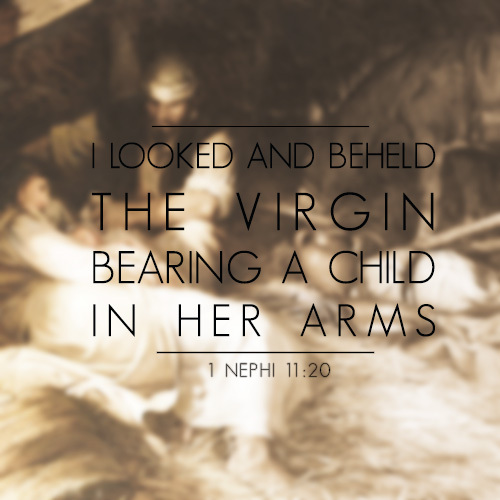 And as with all such ordinances, it was effectuated by the FAITH of the recipient – the Savior. The answer to the question is thus – both Christ and the Father enabled the resurrection. Hello I have always believed that Jesus Christ raised himself.. But have been searching for the answer, knowing other people belief it was the Holy Spirit and others his father.. I’m happy with exercising our faith and will find out one day. Is this your own views or doctrine? Thus, Jesus Christ gave His life and took it up again upon commandment from the Father. 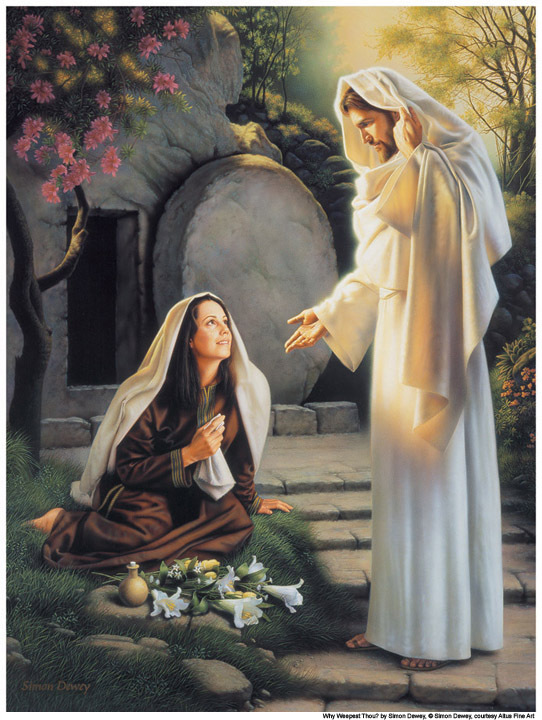 I found this article after I googled the question, “did Christ resurrect himself or did god resurrect him LDS.” This perfectly and thoroughly answered my question with scriptures and quotes and your thoughts as well. Thank you! I enjoyed this article as well Emily. I also love to study and search and study the Scriptures. Anyone who reads the scriptures and attends the Temple quickly learn that the Scriptures and Temple main purpose is not to provide answers to our questions, but to get us to ask question and to turn to the Lord for answers. Joseph Smith asked God if any church was right, after reading from James. Nearly the entire D&C came by Joseph asking the Lord questions. Hundreds of examples support this thought. Well that’s a relief, re read Mormon 6:5 again this morning and this question started bugging me all over again but I really agree with this. Glad this is the first thing I found. Thanks for the comment. I think we all tend to just accept what we have been taught as the way things are. Some of our most profound learning comes when something happens in our life to spark questions we never thought to ask before. Great article. I honestly never thought about who resurrected Christ. I have been taught that even Christ couldn’t use the Priesthood to benefit Himself, but I have also learned (from a very reliable source) that even this rule has extremely rare exceptions. I could certainly see the resurrection of a God as constituting a valid exception. I figure that if the Father’s intention that the Savior’s resurrection was to be the starting place for all other resurrections, then He wasn’t really be self serving because He was fulfilling the Father’s will. I have always believed from my own prayerful studies and teaching of the Scriptures that Jesus had the power to take his life and give it back to himself according to His and His Father’s will as he was always and ever obedient. Thank you for this article. I have often wondered about us saying Jesus was killed when he specifically said no one could take His life.I quite agree with all you said and am blessed by them. Yes our Saviour and Redeemer lives. I suppose we don’t often use care in the choice of words we use. My guess is that we say He was killed because He certainly wouldn’t have killed himself. But He did have to allow His own death to take place at the hands of those who wished him harm.